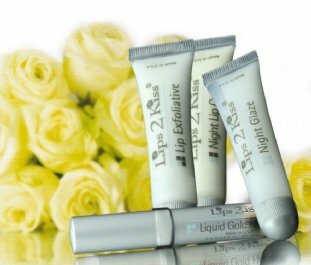 Restore your once beautiful, youthful lips. receive a complimentary, colorless Time2Heal with this offering. You can earn 23 Preferred Customer Reward Credits on this product!